Sometimes the unexpected happens and it becomes a gift. Serendipity, good fortune. Think of it as life handing you what you need, not what you thought you wanted. 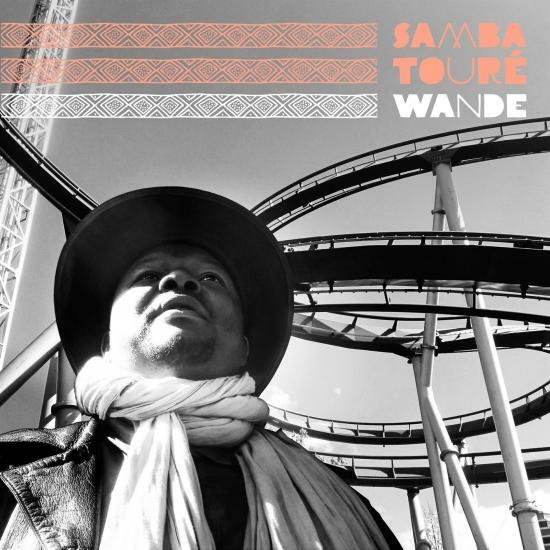 When Malian singer and guitarist Samba Touré was planning Wande (The Beloved), his third Glitterbeat release, he had strong ideas for the way it should sound. 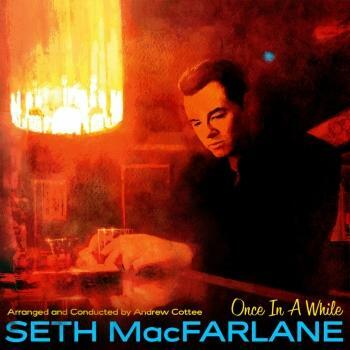 But once the sessions were over, he knew he had something entirely different, something even more satisfying: a collection of songs where warmth filled the grooves of every song. An album that seemed like home. That spark of spontaneity fires across the whole disc. It was recorded quickly, in “about 2 weeks, only in the afternoons and with breaks on week end to play in weddings, so it was very relaxed! One of the main difficulties we have in Mali is to reunite everyone at same moment. The sense of change, of something different and fresh pervades every note of music. Wande is just as direct and powerful as Touré’s previous work, but everything moves with a bright, danceable sensibility. Gone are the intense guitar and ngoni duels, replaced with with short, incisive guitar solos and a solid, laid-back groove. Only two songs had been written before going into the studio: the title cut, which is a love song to his wife, and “Tribute to Zoumana Tereta,” a memorial to the late sokou fiddle player who often collaborated with Touré, and who lives on in a sample that weaves throughout the track. Everything else came together almost on the spot, like the rhythmic “Yo Pouhala”, composed one afternoon and recorded the next, or “Yerfara”, with an impeccable, chunky rhythm guitar riff to make Keith Richards weep with envy. The emphasis throughout is on rhythm, and the tama talking drum that’s always been a feature of Touré’s music takes a place near the front of the band. Wande is a record that reconciles continuity and change. But both have been the hallmarks of Touré’s career. Starting out as a guitarist in a soukous band, everything was altered when he became an accompanist to Mali’s greatest legend, the late Ali Farka Touré (with whom his mother had performed). Later, as a solo artist, he’s become renowned across the globe for his passionate guitar work and fiery singing, one of the masters of his art, a man who’s learned from the greatest and gone on to develop a sound that’s completely his own. But, Touré says, don’t call it desert blues. Don’t call it African Rock. That’s lazy. It doesn’t need labels like that. Instead, call Wande the unexpected. Call it joyous. Call it the music Samba Touré is making right now.